Buying or Selling a Home in 2019? Dane Warren Real Estate's closing volume enables us to reduce our clients commission when selling their home and allows us to offer a large buy side rebate at closing to our clients when purchasing a home. Even more important is our skill set gained over 22 years of experience in helping our clients during their real estate transactions! Our elite broker selling program savings combined with our buy side rebates to our clients was over 1.2 Million in 2018 versus paying a traditional 6% when listing along with no rebate when buying. Final terms on our clients combined contracts and repair request was equal to or exceeded the hybrid program savings we offer at DWRE. Elite Listing Program: DWRE is paid 1.5% at closing. We provide our 5 Star Equity Protection plan of action during all phases of the listing period. The discount on commission is just one part of our Elite Listing Service. We strive to meet our client's timeline for selling, negotiate the offer to purchase to come to the best contract terms and manage the closing process of inspections, repairs, appraisal results by both a CRS Broker and Closing Broker to provide the best results with the least amount of stress. Buy Side Rebate Program: When you retain DWRE to represent you in the purchase of either a Resale Property or New Construction Property, we offer our Buyer Rebate Program. Sign on with a Buyer Agency Agreement for the full benefit of our Buy Side Rebate. Flat Fee Broker Assist Program: DWRE lists your home in the MLS for a retainer fee of $475. You will pay DWRE 0.5% of the sales price at closing plus the buy side commission offered in the MLS. 2.5% or 3.0% compensation you prefer to offer a buy side broker. Weddington to Marvin to Waxhaw to Ballantyne to Southpark to Lake Norman to Huntersville to Indian Trail to Stallings to Lake Wylie to Fort Mill to Dilworth to Myers Park to Northeast Charlotte to Cabarrus County, we can help sell or purchase your Estate Property. Set up an interview to hear more about our elite listing program and buy side rebate. Dane Warren Real Estate closes over 300 transactions a year on average with closing volume at $100 million. Our hybrid approach used by our 50 Brokers helps us meet the objectives of our savvy clients. 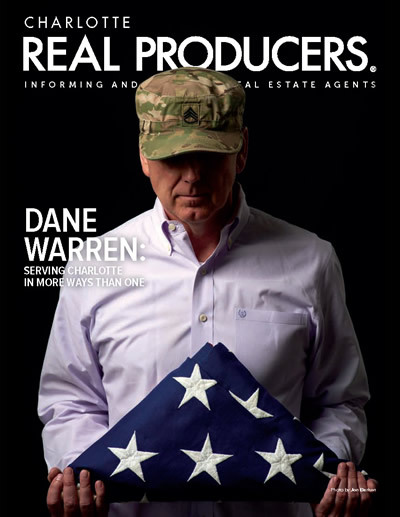 We're proud to announce that Dane was featured on the May 2018 cover of Charlotte Real Producers. The article gives you a glimpse into the road that lead Dane into a career in real estate. It was an interesting road. 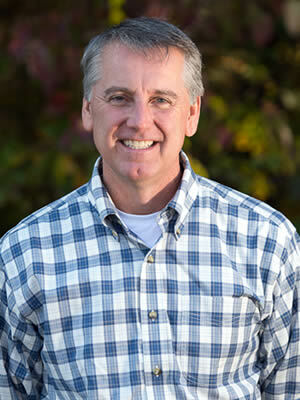 You might enjoy finding out a little more about the person behind Dane Warren Real Estate. All Stars! They are a professional group of people who have so much experience in the business of buying and selling homes. On top of being one of the best in this industry in NC and SC, there's also credit that he gives you when buying a house. If your selling, he has a program that save you money at closing! I've purchased several properties with this office and I will only let Dane Warren and his Brokers represent me. Referrals are the finest compliment. 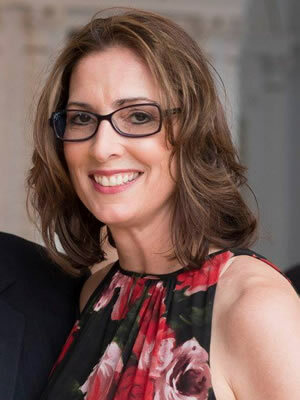 Click here to read some of our past clients' testimonials.